Below you will find our newley released Generation 2 Cree (V2) LED Headlamp Kits. 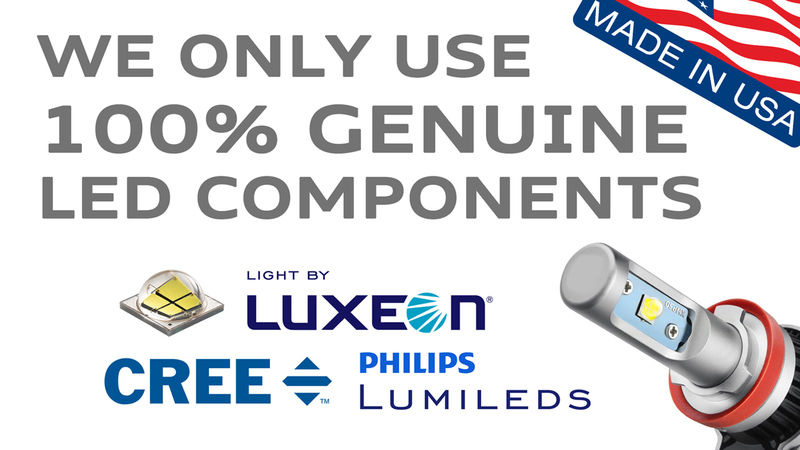 These have been vastly improved over the previous version and now boast 3500 lumens along wit the opition to change the colour temperature from 3000K right up to 10000K! This 2nd Generation V2 H4 (Hi/Lo) CREE LED Headlight Conversion Kit is a high quality and .. 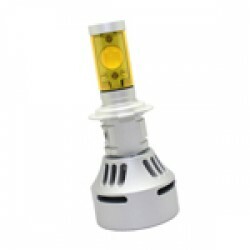 This 2nd Generation V2 H7 CREE LED Headlight Conversion Kit is a high quality and latest i..